Beautiful property nestled in pelican bay, 24/hour gated golfing community. This home open to a bright entry & huge living space. It boasts a stone facade wood-burning fireplace. Exposed wooden beams accent the vaulted ceiling & dining room. The kitchen is spacious with updated cabinets, pantry & seating area. The split floor plan has 2 master bedrooms & both offer plenty of storage with one walk-in closet as well as a 2nd large closet, vanity & bathroom. A sunken family room with a wet bar & sliding doors that lead to open porch & overlooking the nature preserve & waterway. Also offer a half bathroom, inside laundry room and oversized 2-car garage with cabinets for extra storage & access to the attic. Ceramic title around the house & carpet in bedrooms & living room. New paint in & out. Nothing for you to do but move your family into this spacious updated home on a fenced in corner lot. 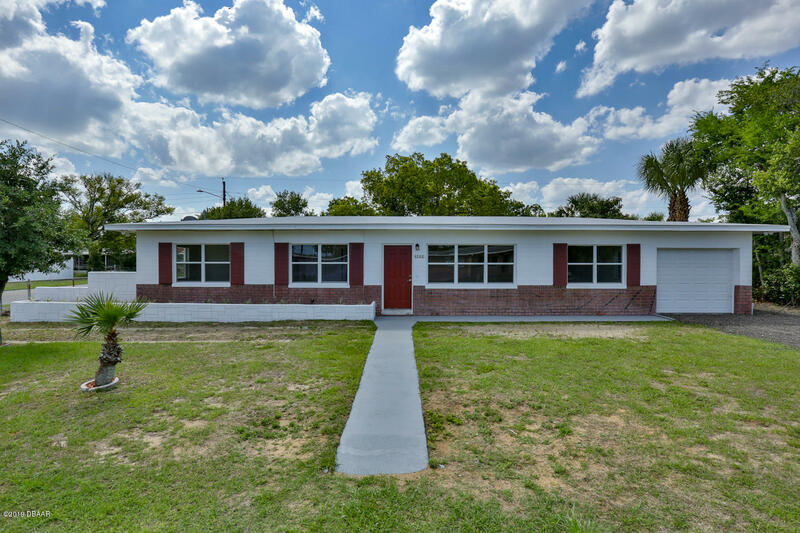 This home has 3 bedrooms and 1 1/2 baths in the main home, plus an apartment with separate entrance with another full bath. 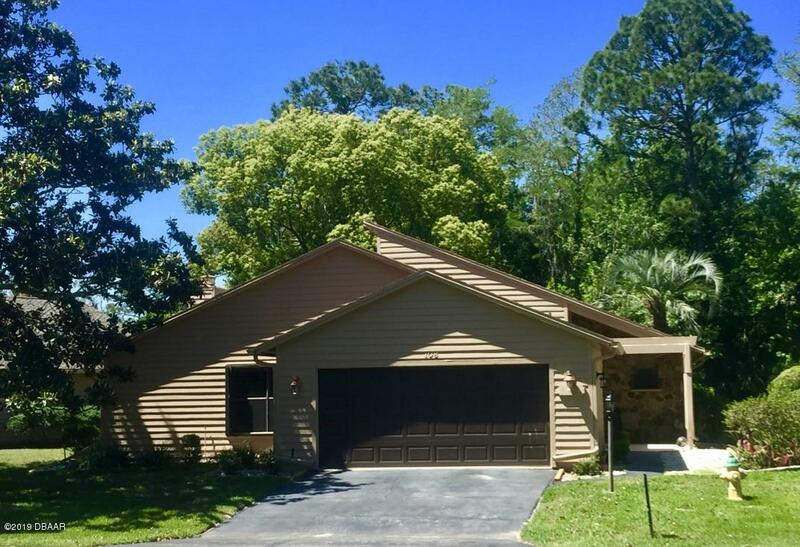 New roof, new windows, brand new whirlpool stainless appliances plus over the stove microwave, new cabinets with pantry and new countertops, new vanities and faucets. Beautiful new vinyl plank flooring, freshly painted walls and ceilings and new light fixtures throughout the home. Separate in-law apartment has a beautiful newly tiled full bath, new vanity and galley kitchen with new cabinets and bar sink. Freshly painted one car garage with door opener. This beauty won't stay long. It's cozy. It's inviting. It's meticulously maintained. And best of all, this modest home is chock full of surprises! Gorgeous kitchen with stainless steel appliances, shaker style cabinets, tiled backsplash & granite counters. Plantation shutters. Striking wood laminate flooring in kitchen & living areas. Updates in both bathrooms, newer baseboards, crown molding & interior doors. Built in shelving in master walk in closet! Newer plumbing, light fixtures. Cheerful florida room has tiled floors & wood ceilings. Plenty of room for the grand kids & dogs to play in the big fenced back yard! Pavered patio for your cook-outs! Laundry tub & built in cabinets in garage. Pretty landscaping! All improvements completed approx 2016. Home warranty included with acceptable offer. ''Seas'' the day- to own this beachside home. This 2 bedroom 1 bath- beachside beauty is within walking distance to the ocean and river and is in move in condition. There is an attached 1 car garage and a 12x12 outbuilding. 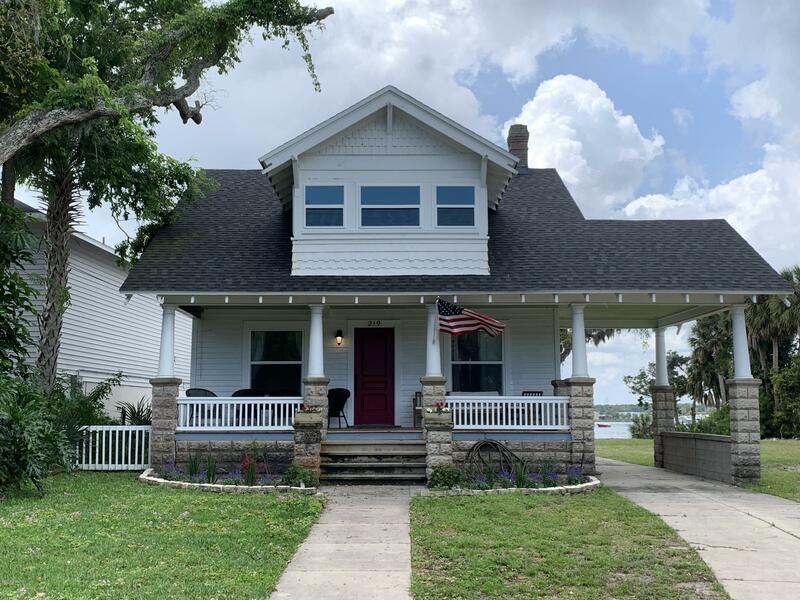 The hvac was replaced in 2017, newer roof, updated windows, doors, hardwood floors and a termite bond. , fenced in yard. Relax and feel the year around ocean breezes from the rear deck. 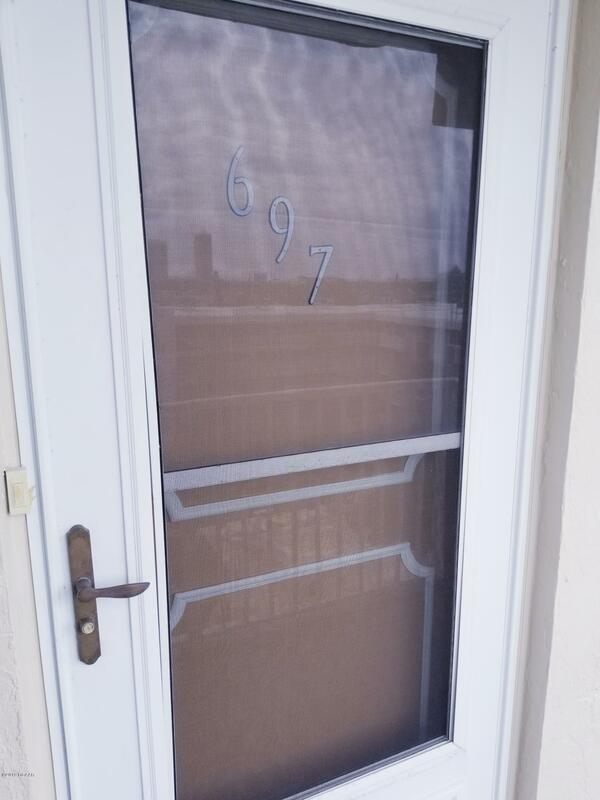 Immaculate tenants in place until 6/5/19- can not close until after that date. Direct riverfront 3 br/2ba 6th floor condo!this is it!, sit on your balcony and watch the dolphins play in the halifax river. 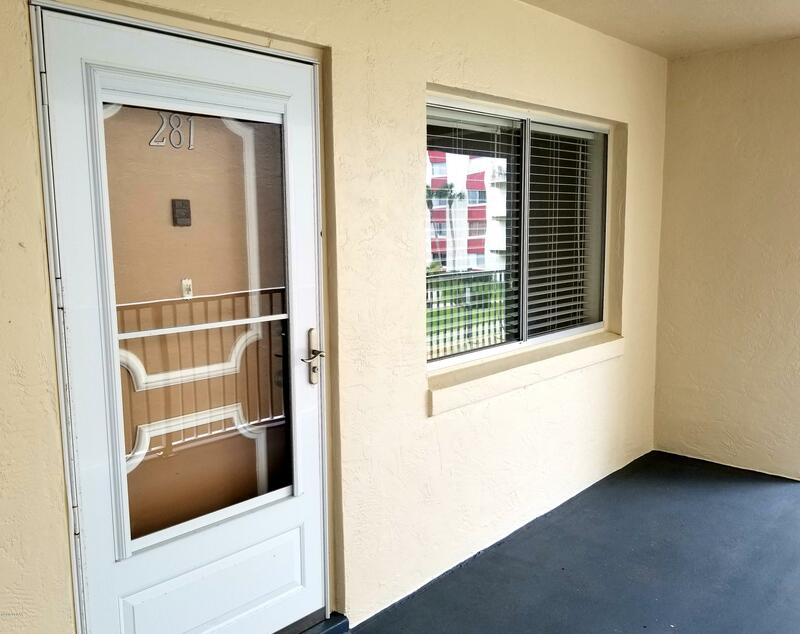 This well maintained condo features newer laminate flooring in the main areas, a newer ac system and beautiful kitchen with granite counters and an abundance of cabinet space to suite all of your culinary needs. The affordable maintenance fees include water, waste water, cable, trash and all your grounds maintenance. Did we mention it comes furnished!call or text to schedule a showing! 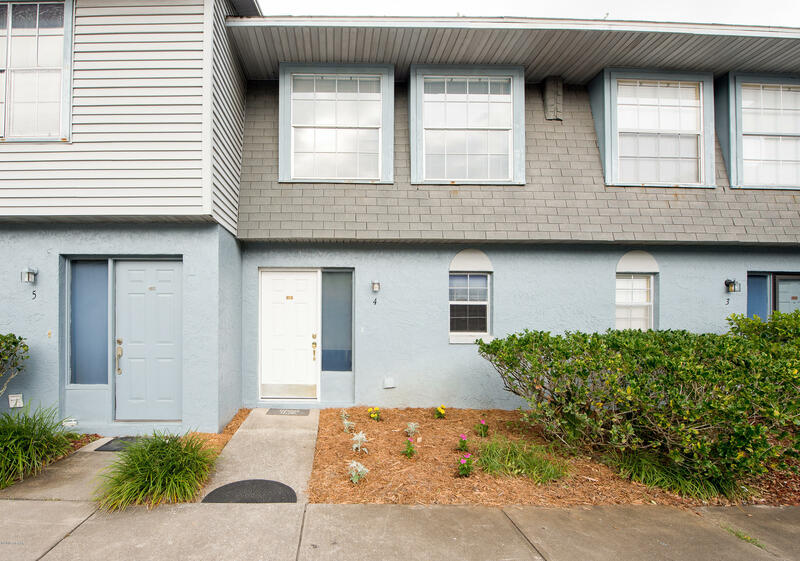 Looking for a low maintenance condo just steps to the halifax river? Here it is! 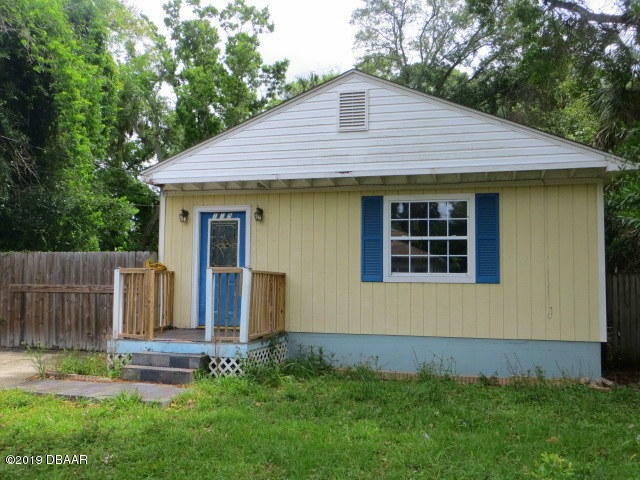 This 2br/1ba has beautiful laminate flooring, newer carpets in the bedrooms and a gorgeous bathroom that has been recently remodeled. The east bedroom has has a custom walk-in closet and check out the kitchen! It has many cabinets with custom storage options to store all your culinary needs. This property will not last long because it is priced right and has low maintenance fees that include water/waste water, cable and trash. Riverside condominiums have three pools overlooking the halifax river as well as two fishing docks and a community room that host many social activities. Call or text today for a showing!